Our range of products include stainless steel sheets and stainless steel plates. Our range of Stainless Steel Sheets are available in grades like 304, 304L, 316, 316L, 317L, 321, 316 Ti, 309, 310, 904L, 410, 420, 430, 431, 202, etc. 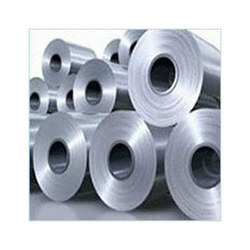 Coils, foils, shim sheet, perforated sheet, chequered plate, strip, flats, blank (circle), ring (flange), etc. Annealed & pickling, polish & buffing. 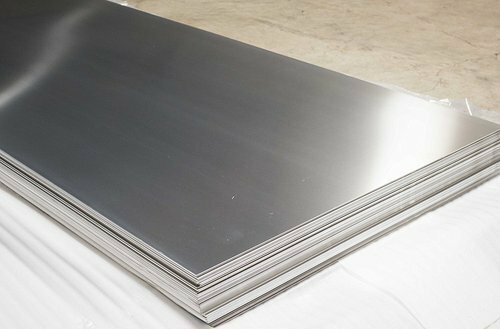 We are stockiest and importer for Stainless Steel Plates in grade 304, 304l, 321, 316, 316l, 316Ti, 309, 310, 400 series, 200 series in all width and length. Please feel free to contact us.